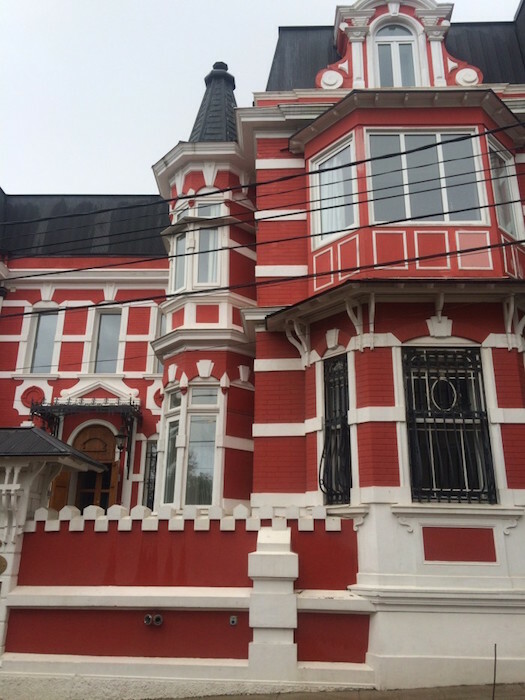 About the Cities – Sausalito Sister Cities, Inc.
Viña del Mar (meaning “Vineyard of the Sea”), is on Chile’s Pacific coast. Often referred to as “La Ciudad Jardín” (“The Garden City”), Viña del Mar is located within the Valparaíso Region. It is Chile’s fourth largest city with a population of over 300,000. Viña del Mar is known for its placid resorts, malls, extensive coastal high buildings, hotels and various entertainment venues. Like Sausalito, the city attracts a wide variety of national as well as international visitors throughout the year. Viña del Mar and Sausalito share other similarities in that they are both near major ports (Sausalito near Oakland and San Francisco and Viña del Mar near Valparaiso) and both are gateways to beautiful wine regions. Sausalito visitors can easily reach the world renowned Napa and Sonoma Valleys and Viña del Mar is next to the beautiful Casablanca region, which is fast becoming known for its beautiful vistas, bountiful vineyards and delicious wines. 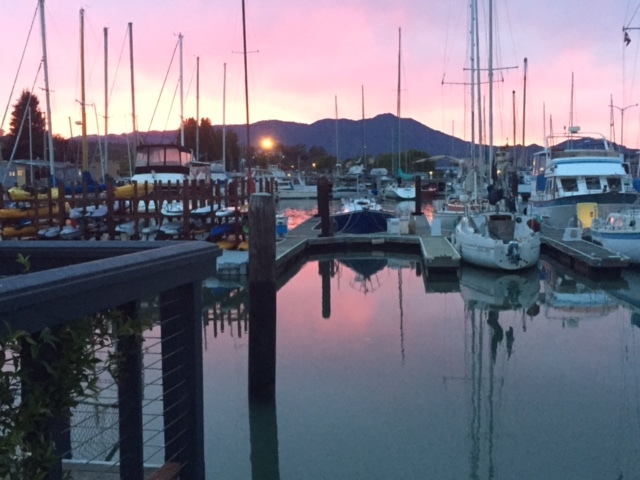 Sausalito is one of the top 20 destinations for tourists in America today. It is the first city on the northern end of the Golden Gate Bridge in Marin County and has a population of 7099. Built facing the Bay, its terrain consists of steep, wooded hillsides and shoreline tidal flats. Its history has included fishing and being a shipbuilding center during World War II and a center for the music industry. It has three houseboat communities, a rich community life, and a strong business and food sector with well-known restaurants. It is a haven for boat building, yachting, and the artistic community. It has a well-renown prestigious Annual Art Festival in September and caters to tourists who visit by car, bus, ferry and cycling across the Golden Gate Bridge..